I guess you could say I'm a health and fitness buff. I spent my adolescent years unhappy with my body, so as an adult I decided to do something about it. For the last decade, I've committed myself to eating healthy, exercising and trying to live a life of moderation (not deprivation) in order to become the best version of myself. In addition, I'm always up for trying the latest and greatest fitness classes and healthy living services. When I recently passed Shape House, touted as an urban sweat lodge, I knew I had to try it. In my quest for healthy living, I've tried cryotherapy and (temporarily) going dairy-free to determine the impact it would have on my body. I've always loved saunas and exercising — two sweat- and endorphin-producing activities that relieve stress and make me feel good. 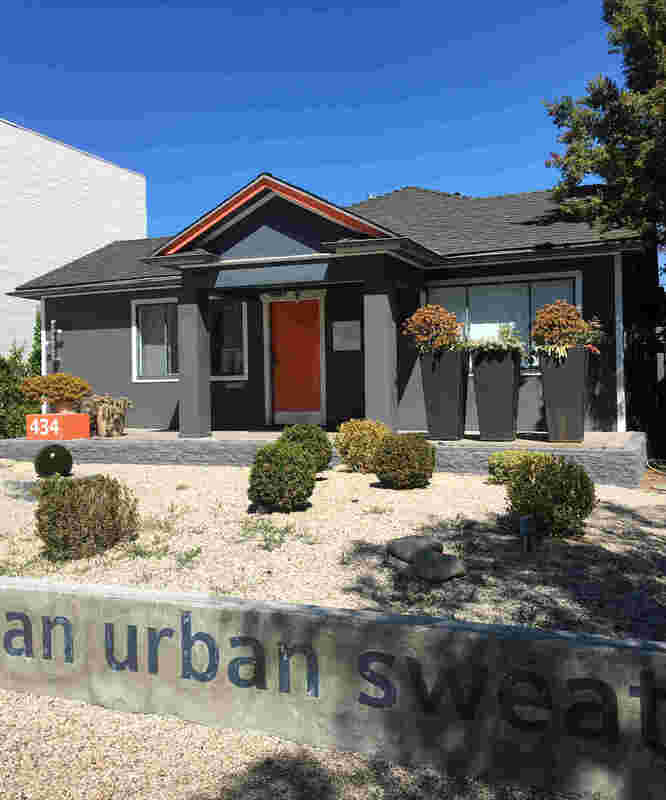 So I promptly booked an appointment at Shape House, eager to find out what exactly an urban sweat lodge was. Follow me on my intense and sweaty journey. SEE NEXT PAGE: Why is sweating such a good thing?